For 13 centuries, the Virupaksha Temple in Pattadakal has been one of the most recognizable landmarks in Indian art—a towering layer cake of elaborate, hand-carved friezes populated by a bevy of Hindu deities and symbols. 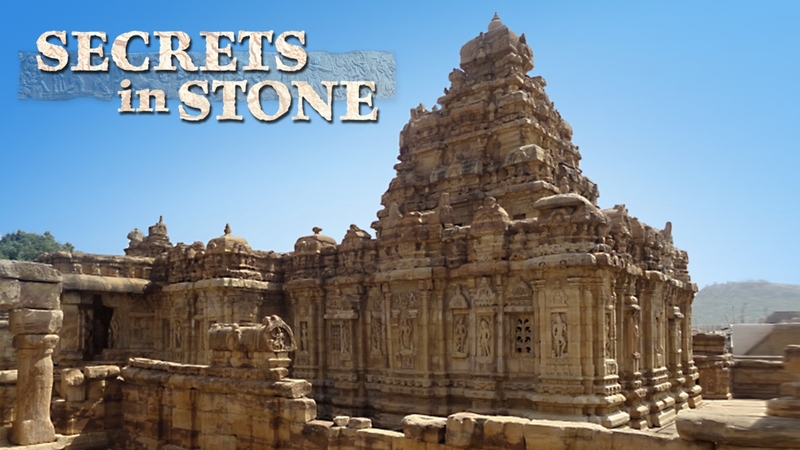 More than a decade of work and 11 trips to India led to her recent book, Decoding a Hindu Temple: Royalty and Religion in the Iconographic Program of the Virupaksha Temple, Pattadakal (South Asian Studies Association: 2014). Her discoveries identify images that glorify the king by referencing his family, conquests, and accomplishments, as well as other sculptural elements that offer religious guidance. Cummings describes one series of sequential inscriptions that depicts taking refuge in a deity, showing faith and then salvation. "It seemed like a clear sequence for devotees to follow," she says. "It didn't seem to be random images. There was a particular message that they could take away from it." Cummings’s research on the temple also sheds new light on the important role that women played in ancient Indian politics and culture. Queen Lokamahadevi, the chief wife of the king, Vikramaditya II, led the construction of the temple to the Hindu god Shiva during the early Chalukya dynasty, around the year 733. The queen wanted a temple “dedicated to the king’s reign and victory in wars with three other dynasties,” Cummings explains. Though women were part of the king’s inner circle, Cummings found the queen’s prominent placement in the temple’s iconography intriguing. "Women have a very prominent role as temple patrons and probably also controlled resources much more than we tend to believe or know," Cummings says. • Discover UAB's Department of Art and Art History. • Give something and change everything to provide a transformational experience in the arts.